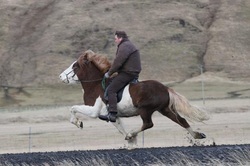 GOSHESTAR - We find your horse in Iceland! 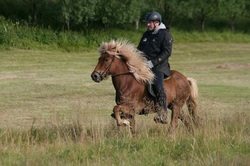 Finding the perfect horse for you is our buiness - and even more: our passion. 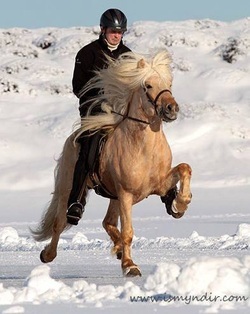 Since several years we are helping people to find their dream horse; no matter if high class competition star, top evaluated stallion or the best leisure time friend in the world. Are YOU looking for a new horse? 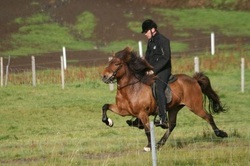 We invite you to stay with us at our farm for a couple of days and find your new horse right here in Iceland. For almost every demand and every budget we have horses in our own stable, but we will also visit breeders all over the South to broaden your choice. If you buy a horse we showed you you get 10% of the price back!